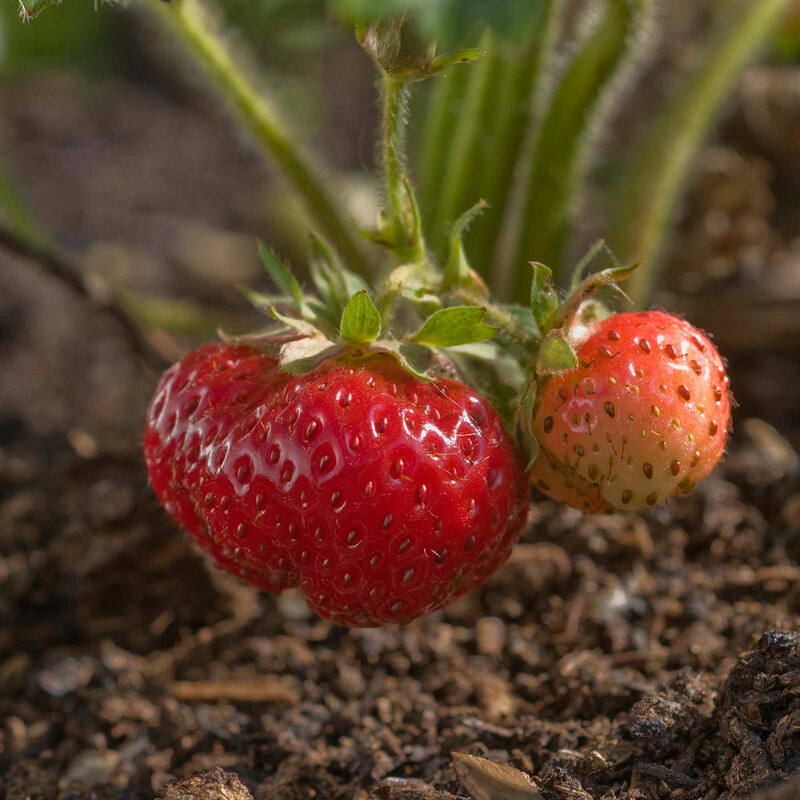 How did the Chicago Botanic Garden end up sharing one of the most sought-after strawberry plants in the world with a three-star Michelin restaurant? The collaboration and conservation initiative began after Garden horticulturist Lisa Hilgenberg happened to meet Aaron Keefer, the culinary gardener for the renowned French Laundry restaurant in California’s Napa Valley. At a conference in Iowa, their conversation turned to the rare Marshall Strawberry, known for its exceptional flavor. Keefer mentioned that he would love to grow the plant at the French Laundry, where the prepaid lunch tasting menu begins at $310 a person. What is the Marshall strawberry? Strawberries flower and fruit at the same time. The Marshall strawberry has a storied history. In the early twentieth century, it was a widely grown strawberry variety. James Beard, the legendary cook and television personality, once said he thought the Marshall was “the finest eating strawberry in America.” But by the 1950s, the Marshall had largely been replaced by other cultivars because, due to disease and its short shelf life, it became an expensive strawberry to produce. By 2007, the USDA National Clonal Germplasm Repository in Corvallis, Oregon, was one of the few places to even have Marshall strawberry plants. Now, a handful of private growers is trying to bring it back to prominence. Leah Gauthier, an artist from Maine, is one of the only certified distributors for the once critically endangered berry. 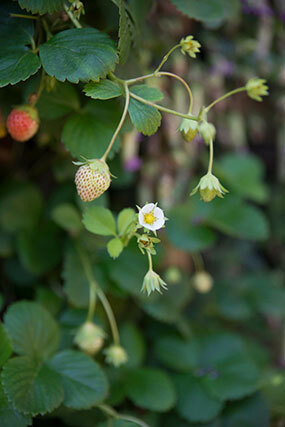 Through her website, marshallstrawberry.com, Gauthier sells the plants as they become available. Only nine are available for order this year, and once they’re sold out, the next batch won’t be available until 2019. In 2012, Hilgenberg was given three Marshall plants from Gauthier, who was living in Indiana at the time. Gauthier drove to the Garden to personally deliver the fragile cargo. Hilgenberg got the Marshall plants into the ground right away at the Regenstein Fruit & Vegetable Garden; one was promptly stolen. But by 2013, Hilgenberg was able to propagate 50 of the strawberry plants, thus helping to preserve and conserve this unique strawberry. After her chance meeting with the French Laundry’s Keefer in summer 2016, Hilgenberg agreed to send him some Marshall plants. Coincidentally, the same week that Hilgenberg sent the plants to the French Laundry, Aaron Bertelsen, the gardener/chef at Great Dixter House & Gardens in the United Kingdom, was visiting the Garden. When Bertelsen also expressed an interest in the strawberry plants, Hilgenberg shared some with Great Dixter as well. See photos of the beautiful fruits and vegetables being grown at the French Laundry, Great Dixter, and the Chicago Botanic Garden by following Aaron Keefer (tfl_culinarygarden), Aaron Bertelsen (aaronbertelsenofficial), and Lisa Hilgenberg (hilgenberg8) on Instagram.